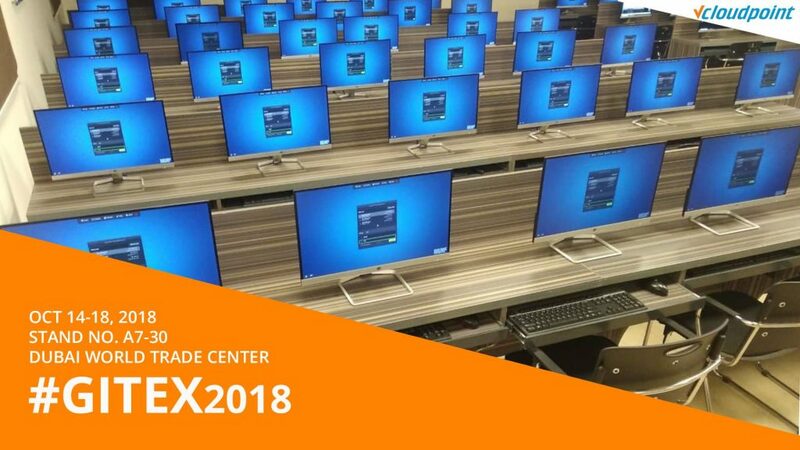 Gitex2018, the most renowned names in technology, have come alive at GITEX Technology Week For 38 years. One week showcasing the global technology and innovations. vCloudPoint will be showcasing Shared Computing solution which can extend 1 i7 PC to 30 Workstations. We are looking to seeing you at stand A7-30 at Dubai World Trade Center.